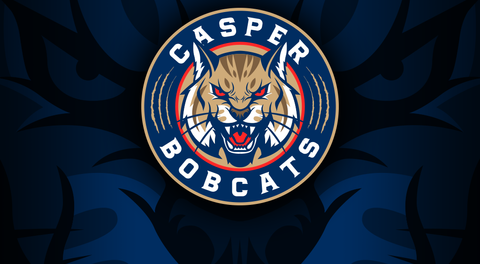 Riley Dunne, a 2000 who spent his recent time on the ice with the U18 AA Jr. Panthers, has joined the 2018-2019 Casper Bobcats growing roster. Dunne, who hails from the sunshine state, is thrilled to be headed out west to play for the Bobcats. We are also told his GPA is even more impressive then is hockey stats!